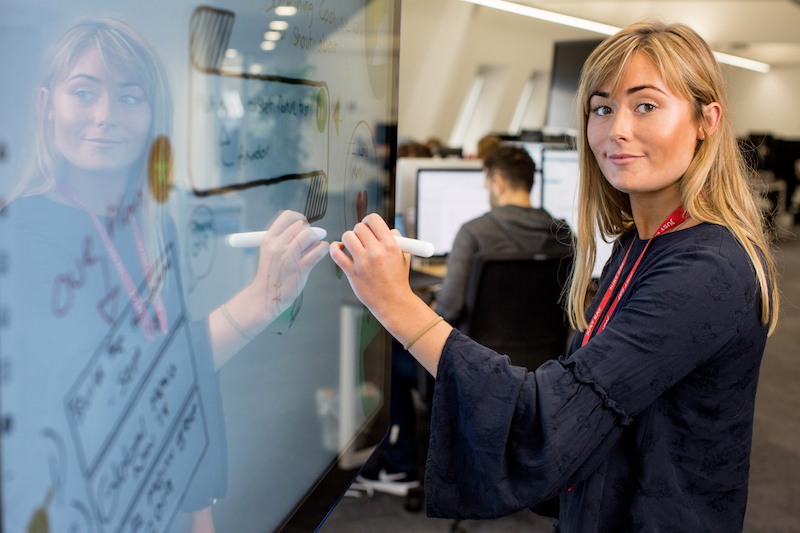 Just Eat’s technology is at the heart of our business, so our Software teams work across every business area and throughout every product. Our Software is built in .NET core - the most advanced Microsoft tech stack available. This will give you a great grounding and broad learning opportunity to commercial programming. We have over 25 million active customers so you'll have the chance to work at an unprecedented scale. With this, we're one of the largest users of AWS in Europe, so you'll have great exposure to this too. Projects you might get to work on include personalisation of the platforms for customers, redesigning code to be suitable on a global scale or even machine learning projects to enable accurate restaurant ranking. On a day to day basis you'll be taking requirements, designing the architecture and programming the deliverables too. This means you'll see the entire lifecycle of a Just Eat product as a graduate developer, picking up skills including programming, process planning and test driven development. Applications close on 24th April 2019. Please apply with your CV below!